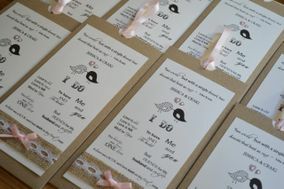 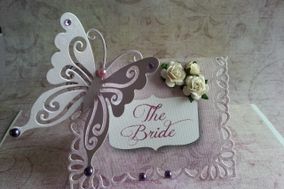 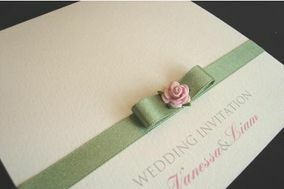 Wedding Invitations West Yorkshire ARE YOU A SUPPLIER? 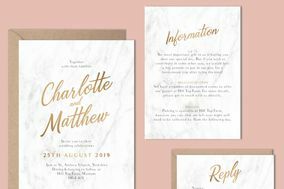 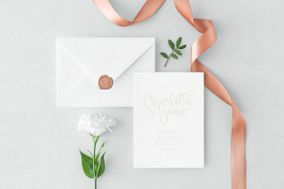 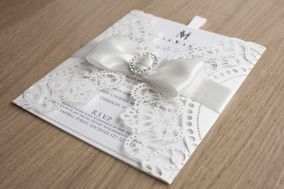 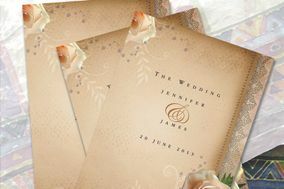 Guide to companies in West Yorkshire for wedding invitations: find an original style or a very personal design and check prices and offers if you are looking for in invitations in West Yorkshire. 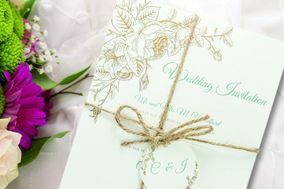 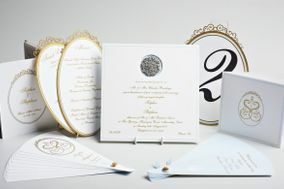 Contact experts to get different options in original wedding invitations. 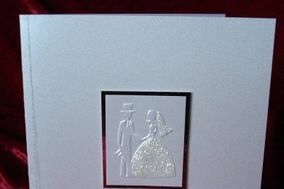 A perfect way to break the news to family and friends.